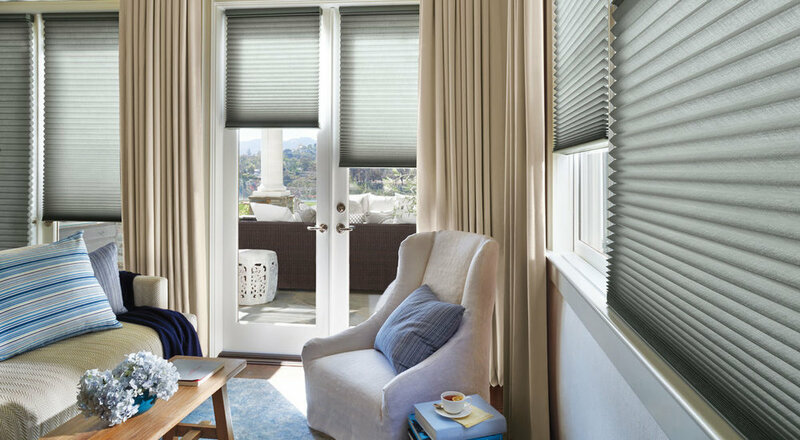 Our in-home consultation, with a professional Interior Designer, will assist you in getting the perfect window treatment for your home. With our extensive product line, we can dress any window within any budget. After an initial telephone and/or email conversation, we schedule an in-home consultation. The consultation will be approximately one hour, depending on the amount of windows. The meeting will be with a professional Interior Designer. Samples are brought to the home and a rough measurement will be applied to determine pricing. After a decision has been made, you can schedule an appointment with our installers. 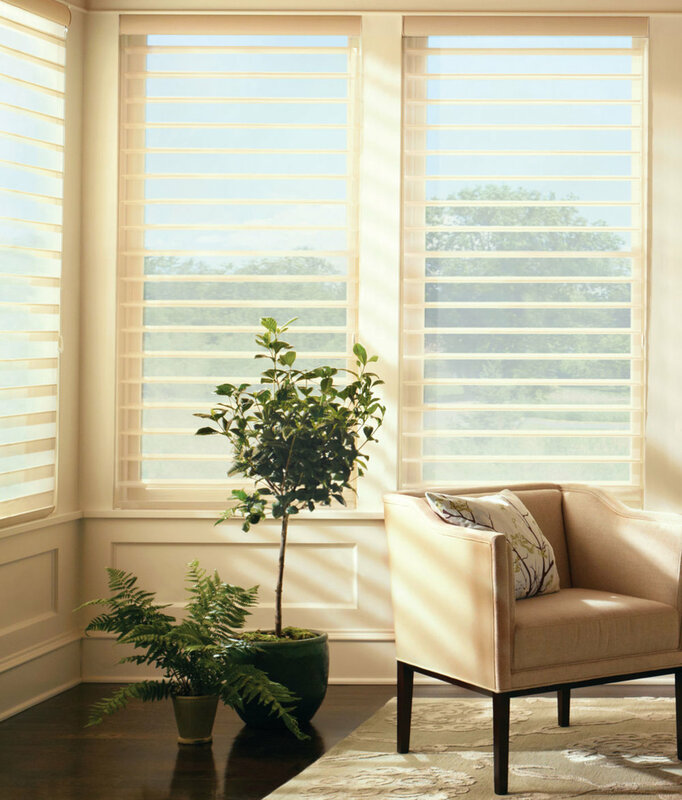 The installer measures and installs all window treatments at your convenience.